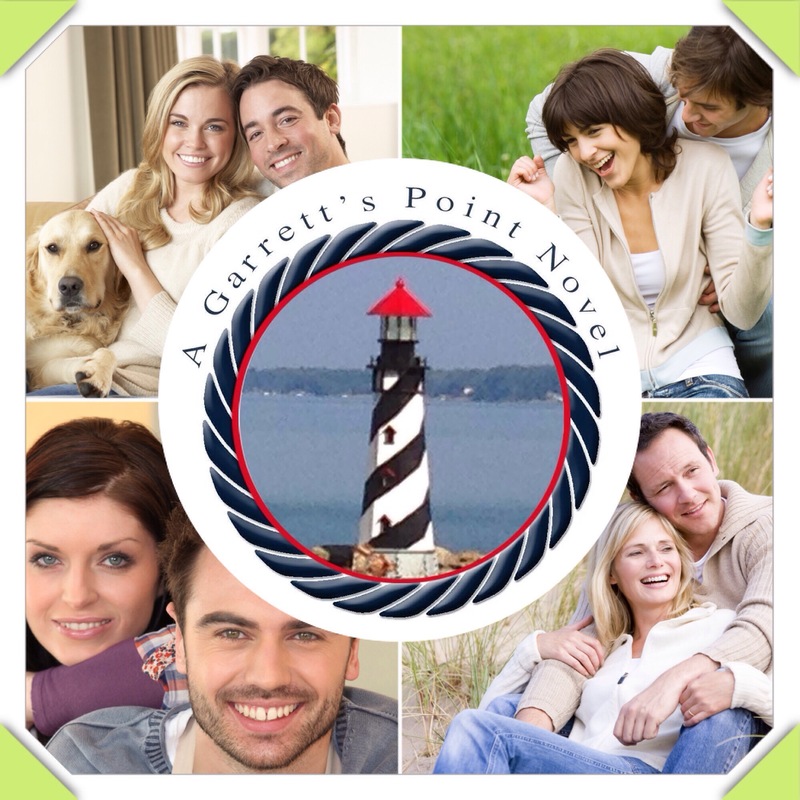 Emma, Melanie, Kathryn and Sydney are amazing women you will meet in the Garrett’s Point series. All so very different but have a friendship that has weathered many a storm. It will surely be tested in the months to come. Emma and Jack introduce us to the citizens of Garrett’s Point April 12th.